The VAT system gains more support as time passes. 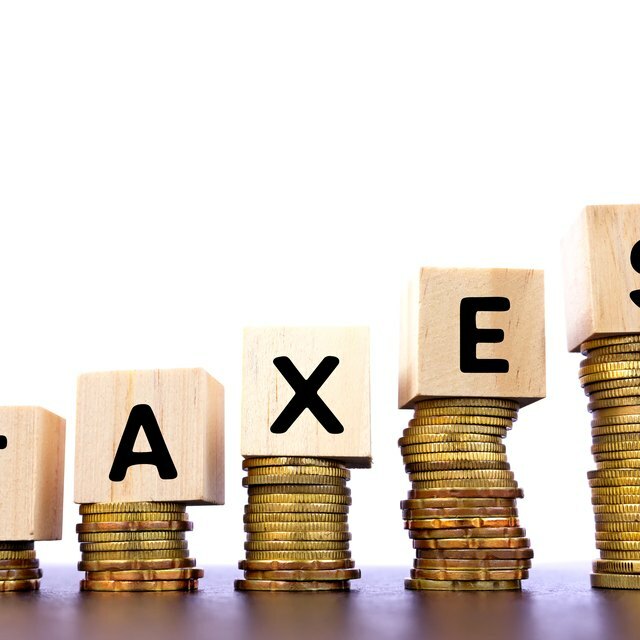 Supporters of the the "Value Added Tax" claim that the pervasiveness of tax evasion in the United States would effectively stop if it switched to VAT. They also claim that a VAT is more fair to all levels of consumers. The advantages of VAT are quite tempting for governments, but could the VAT make an already complex tax system even harder to understand? VAT is a tax system found in European countries which adds a charge to every step of the sale process until a product or service reaches the retail stage. The VAT applies to products and services produced within the country. Imports are not charged in the VAT system, but an import tariff equal to the VAT reduces the price advantage of foreign goods. The traditional sales tax system used in the United States allows the states to charge a sales tax and the local/county to charge a sales tax; an effective double charge. The VAT tax system prevents this by having a flat rate and charging only when a value is added to the product. For example, with a 20 percent VAT tax, when a logger sells $1,000 worth of wood he pays $200 in tax minus the VAT he paid on his tools. The next person in the chain, say a carpenter, makes desks and sells them for $3,000. The carpenter would pay $400 in tax because the logger already paid $200. In a normal sales tax system based on a percentage of the final sale, the government takes a 100 percent hit when someone avoids the sales tax. In a VAT system, avoiding the tax at any one stage does not completely avoid the tax. Not only does this give people less incentive to evade taxes, governments who use this method see a greater amount of income than from a normal sales tax. How Do Taxes & Subsidies Affect Supply? A VAT that requires the seller to put the amount of VAT already paid on the sale of receipt increases transparency. This helps tax authorities track how much VAT has been paid, and whether a business is trying to evade the tax. Because this acts like a corporate tax a VAT is much better at preventing the use of complex accounting practices to avoid paying business taxes. Since the tax is the same at all stages, it is very hard to lobby against any inherent bias in the rate. The main downside to the VAT system is the increase in the amount of accounting a business needs to perform. This can especially hurt developing countries and small business. Developing countries may not have enough people with knowledge of accounting principles to help business keep track of the tax. Small businesses may not be able to afford to devote resources and time to cross checking where VAT is coming from.